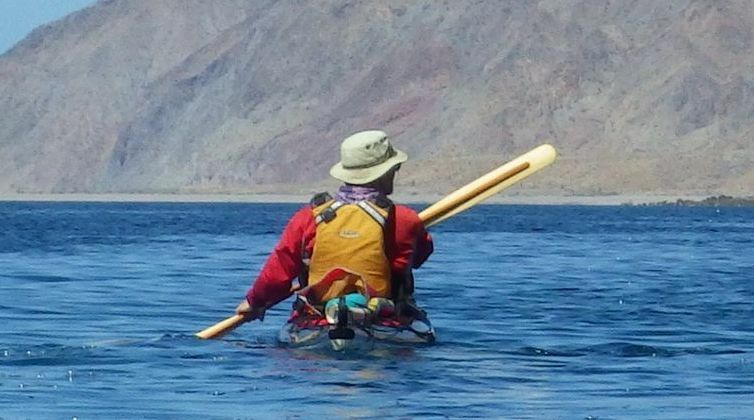 I have had a few careers including carpentry, Greenland paddle making, database designer and developer and sea kayak guide. I love the wilds, kayaking, organic gardening, working with wood, figuring things out and creating functional and beautiful spaces to live in. I currently live in Saanichton, BC. and Spillimacheen BC.